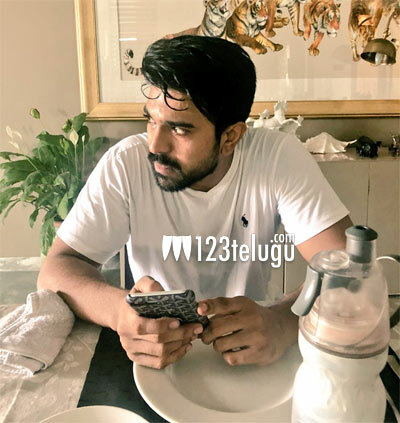 Fresh from the blockbuster success and leaving everyone in awe with his terrific performance in Rangasthalam, Ram Charan is now working on a new look for RC12. The film is being directed by Boyapati Srinu and Kiara Advani is the leading lady in it. Ram Charan will be joining the sets of RC12 in the last week of this month. This as-yet-untitled action family entertainer features a heavy-duty star cast, comprising Bollywood star Vivek Oberoi and Tamil actors Prashant, Sneha and Ananya in crucial roles. DVV Danayya is bankrolling the movie with a lavish budget.